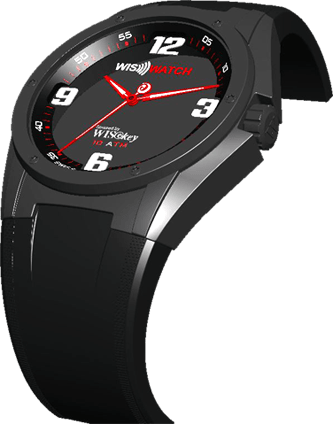 WIS.WATCH allows contactless transactions highly secured with bitcoin or other cryptocurrency payments. 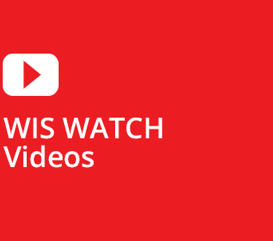 Tah WIS.WATCH is provided with a WISeCoin Wallet Companion App. 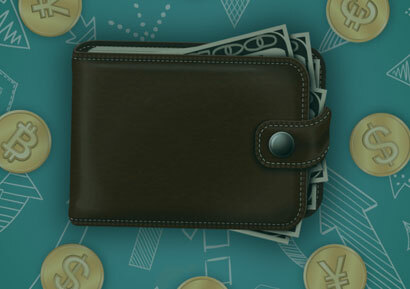 The WISeWallet App is compatible with most of the existing blockchain technologies and works as part of payment system using WISeKey Blockchain-as-a-Service (“BaaS”) technology offerings. 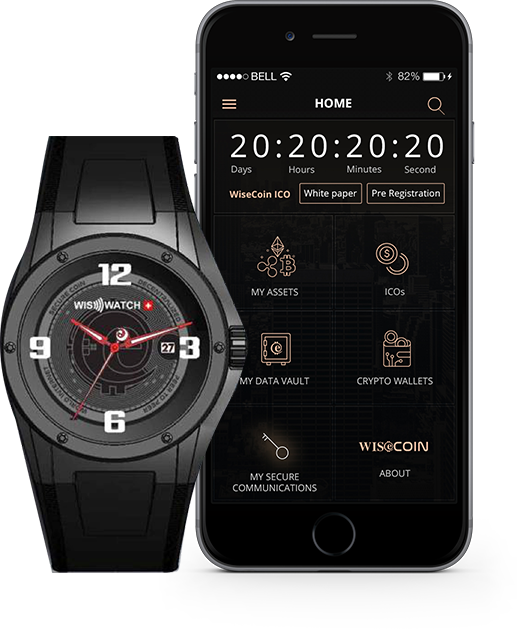 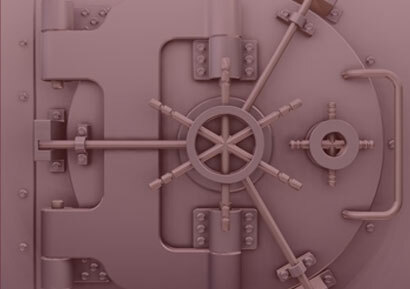 To empower a seamless cryptocurrency enable economy, WISeCoin is supplemented with additional highly secured WISeWallet solutions (biometrics enabled variants also available). 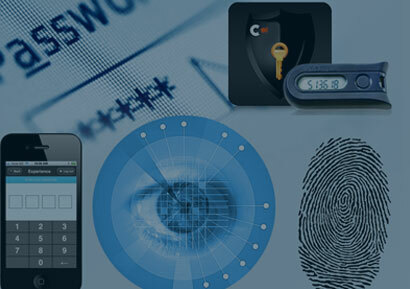 integrated exchange platforms, NFC-based contactless paymen solutions, etc. 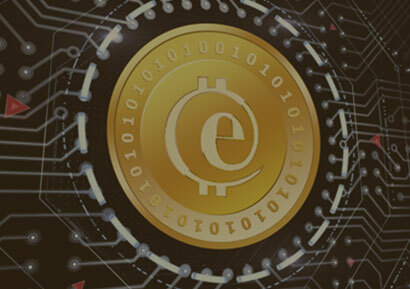 WISeKey’s objective is for WISeCoin to become an emerging powerhouse in the global crytocurrency market by supporting the development of economies build on Blockchain technology.